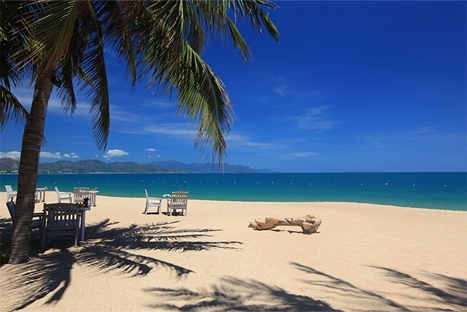 Nha Trang beach relax , Mun island Nha Trang, Nha Trang island tour, Nha Trang is a popular seaside resort known for its palm-lined white sand beaches and clear turquoise water. 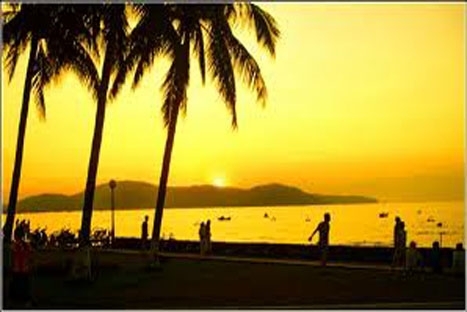 Book Saigon - Nha Trang tour package 3 days 2 nights . On arrival at Cam Ranh airport, met and transferred to your hotel. Nha Trang is Vietnam’s best-known beach destination with miles of white sandy beaches, swaying coconut palms and wonderful fresh seafood restaurants. Overnight in Nha Trang.